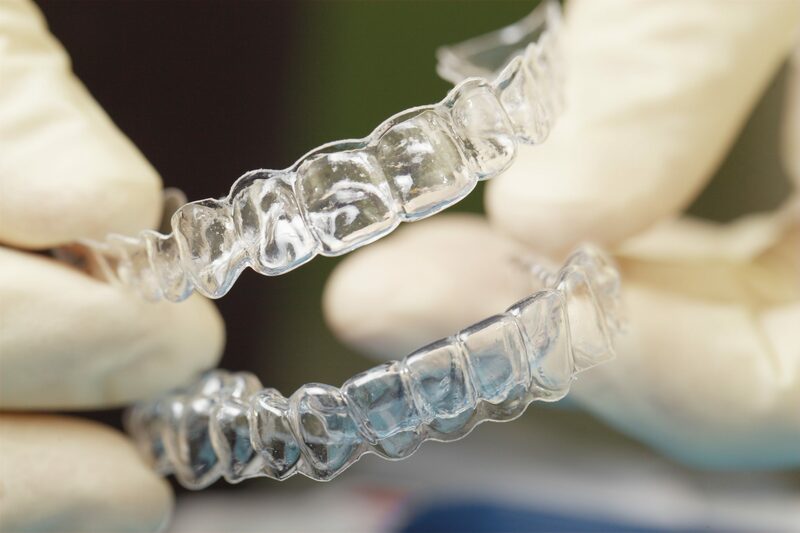 Not only worn over teeth, and are used to protect teeth grinding, a mouthguard or a mouth protector also helps avoid chipped or broken teeth, or even tooth loss that may accidentally happen during any contact activities. Mouthguard is also recommended for anyone who usually plays interaction sports such as football, boxing, soccer, taekwondo, basketball, other contact activities and any recreational sports such as mountain biking, skateboarding that might risk to mouth, teeth, gums, and lips injuries. Mouthguard is custom-made from precise molds for each individual’s teeth, which the guard is formed and is allowed a perfect fit.